The government's reliance on the MUDRA scheme of lending to small businesses to create jobs has not had the kind of result being advertised. Data behind the centre's MUDRA scheme does not support claims of job creation. Facing heat for not being able to back its promises of job creation, the Centre and the BJP have repeatedly cited the success of its MUDRA scheme, an acronym for Micro Units Development & Refinance Agency Ltd, meant to promote lending to small businesses. Seven crore new jobs being created in 2 years is a staggering claim; it would effectively suggest the government has created more than three times the estimated number of new jobseekers - 1.2 crores - entering the job market every year. These claims fly in the face of data as well popular sentiment, both of which indicate a far less rosy picture of job creation. 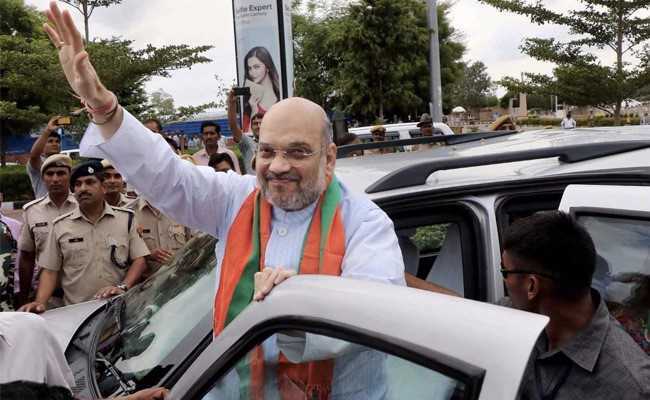 BJP chief Amit Shah had said the MUDRA scheme had helped 7.28 crore people become self-employed. So what then, is the reality? Data from the MUDRA site closely match Mr Shah's claims: it logs the payout of Rs 7.45 crore loans worth Rs 3 lakh crore in 2015 and 2016 - the two years the scheme has been in operation. The loans extended, however, are not from MUDRA per se. MUDRA is what is known as a refinance bank. In other words, it is meant to lend money to those lending to the poor. Those actually bringing the money to those seeking it are banks and Microfinance Institutions, or MFIs, who make up roughly 65 per cent and 35 per cent of all lending under MUDRA. MFI lending under MUDRA rose from Rs 45,904 crore in 2015 to Rs 56,837 crore in 2016 - an increase of 23.8 per cent. Bank disbursals under MUDRA have grown from Rs 86,000 crores in 2015, to Rs 1.28 lakh crores - a growth of 49 per cent. 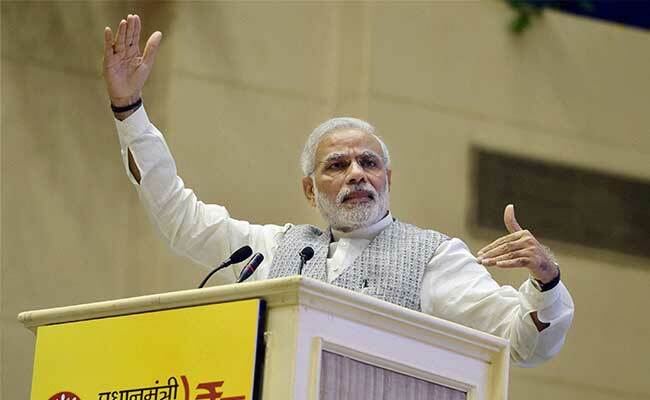 PM Narendra Modi had said the MUDRA scheme intended to "fund the unfunded". Jiji Mammen, the CEO of MUDRA, admitted that loans to the micro sector by banks and MFIs is not new, but that MUDRA's refinance facility is behind the rise in lending. But MUDRA's own data suggests that neither banks nor MFIs have availed of the facility. In 2015, banks have only taken loans of Rs 2,671 crore from Mudra - 3.1 per cent of all bank lending under the scheme. Similarly MFIs have only availed of 1.34 per cent of MUDRA refinance. Moreover, MFI disbursals to the poorer sections - an integral part of their charter - were already rising pre-MUDRA, from Rs 23,500 crore in 2014 to Rs 37,500 crore in 2015 - a growth of 55 per cent. Disbursal data for banks before the MUDRA scheme wasn't readily available but RBI data on outstanding loans by banks of under Rs 10 lakh gave a sense of scale of lending by banks to the micro sector. 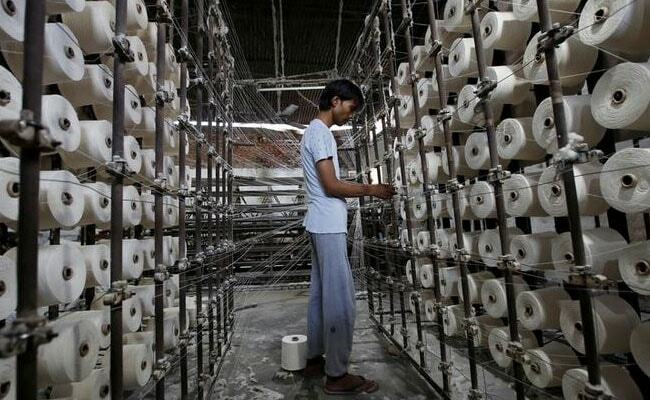 The MUDRA scheme has not sparked the jump in lending to job-creating enterprises as claimed. In 2013, banks had Rs 1 lakh crore of outstanding loans under Rs 10 lakh; that jumped 50 per cent, to 1.5 lakh crore in 2014. This data raises questions as to whether the government has simply repurposed an existing process of bank and MFI lending as a new, pathbreaking scheme. Vijay Mahajan, an expert on micro finance told NDTV, "The history of micro finance is over 20 years old and it has grown from next to nothing to over 60 thousand crore this year. The banks and NBFCs have also jumped into microfinance making the total cross Rs. 1 lakh crore, none of this is due to MUDRA, which has just refinanced just 1-3% of the loans." As for the claim of job creation, Mr Mammen, the MUDRA CEO, told us they have no clarity on how many jobs MUDRA has created. "We are yet to make an assessment on that," he said, adding "we don't have a number right now, but I understand that NITI Aayog is making an effort to do that."